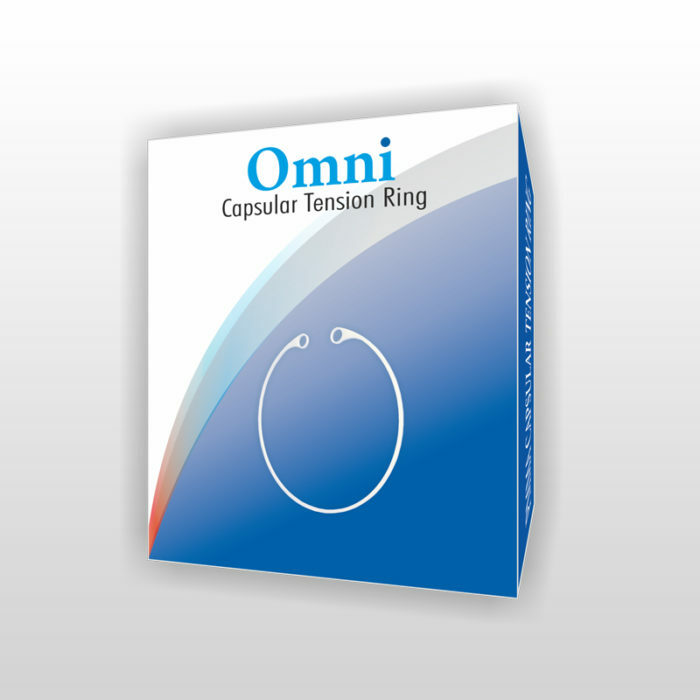 OMNI’s product development criteria are driven by its zeal to provide excellent quality at affordable prices. 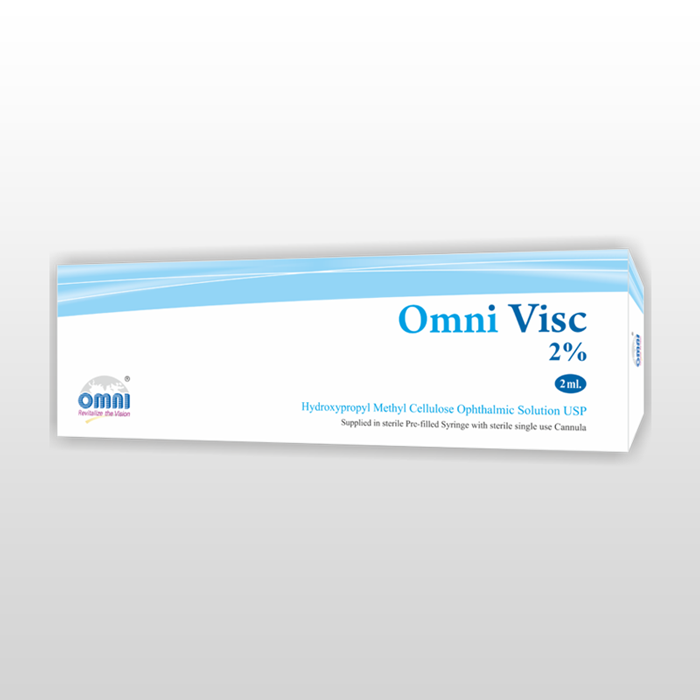 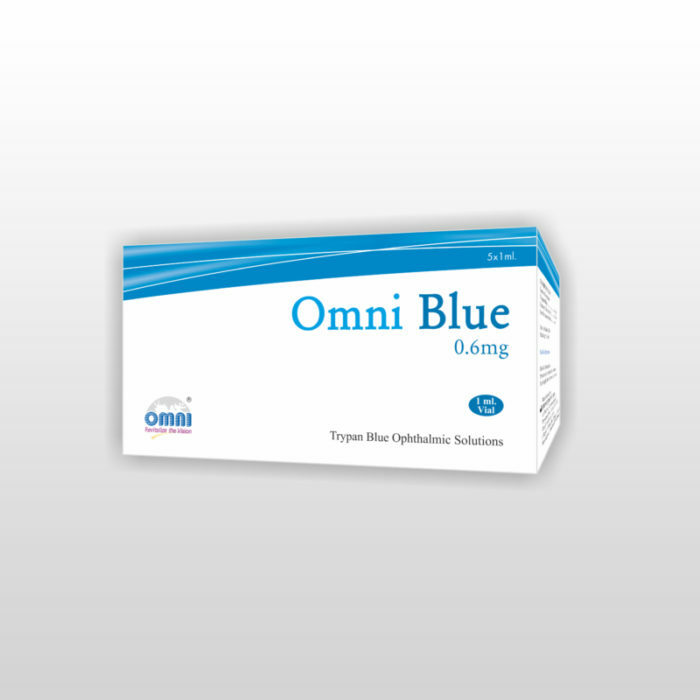 All OMNI products are manufactured on efficient production lines with strict quality assurance measures that comply with top notch quality norms. 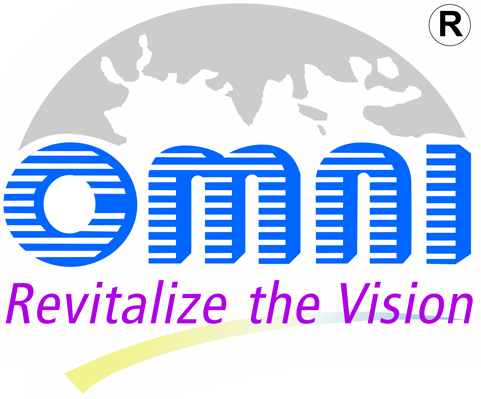 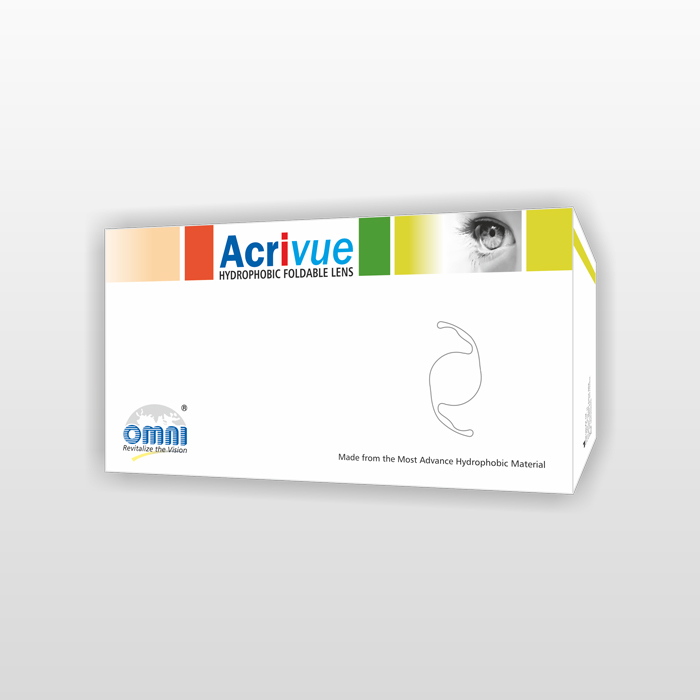 OMNI’s products are exported to more than 90 countries worldwide, with focus markets like India, Europe, South East Asia, Africa & Latin America.